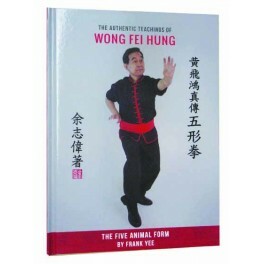 The Authentic Teachings Of Wong Fei Hung-5 animal form by Frank Yee - Bok Lei Po Trading Inc.
Take a journey back in time to discover the origins of the Shaolin Five Animals, while uncovering the fighting techniques and philosophy of the art of Hung Ga Kuen. 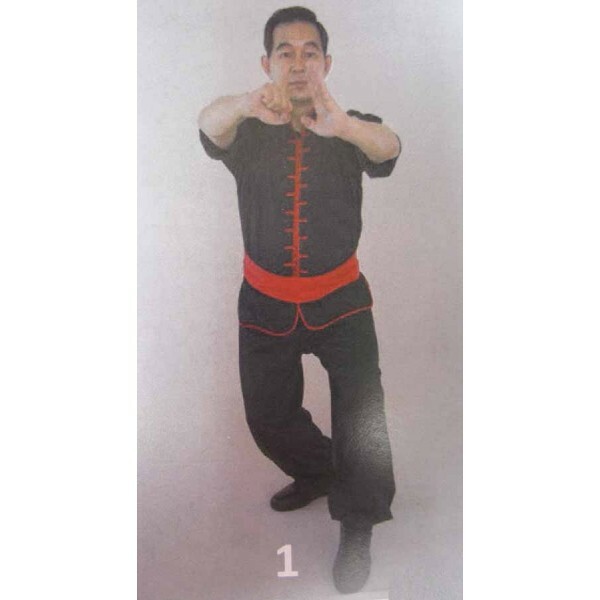 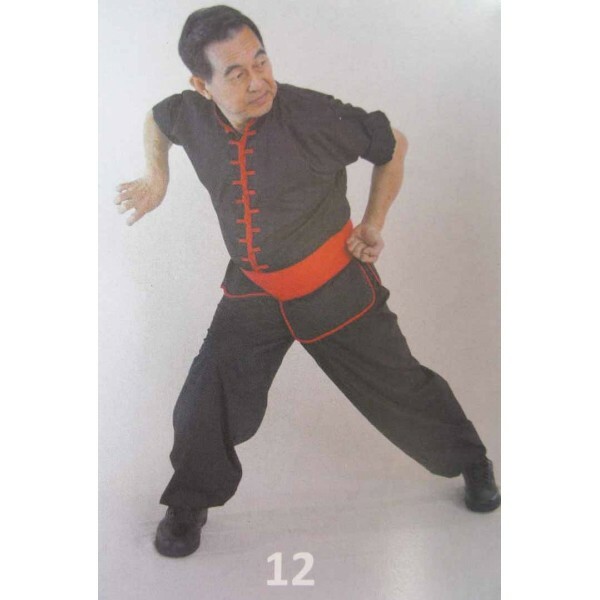 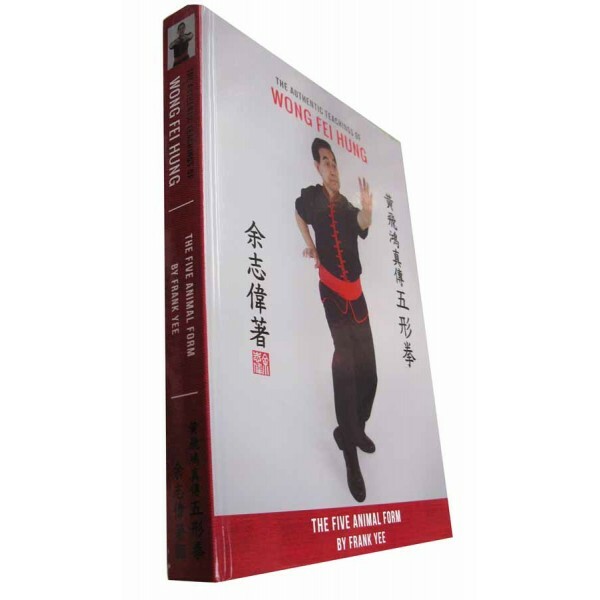 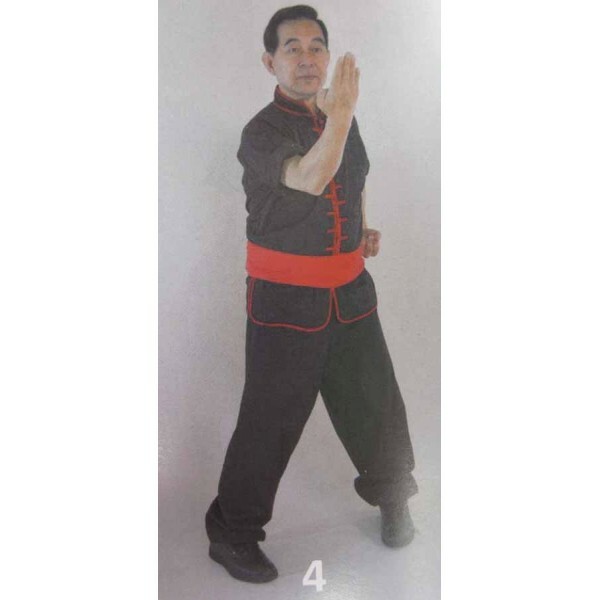 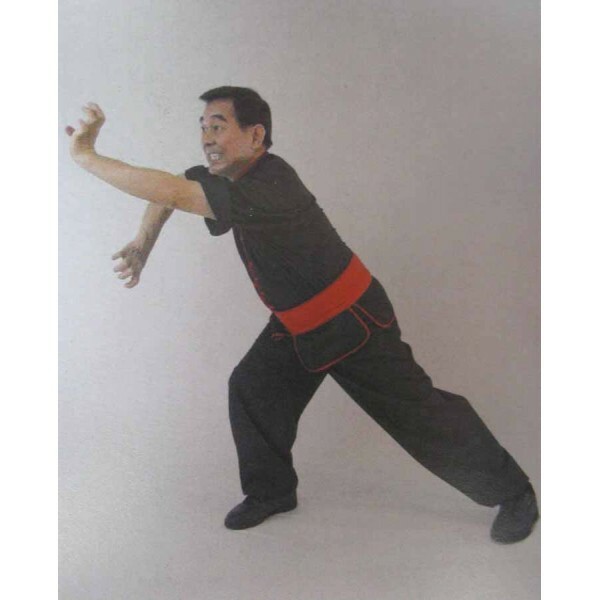 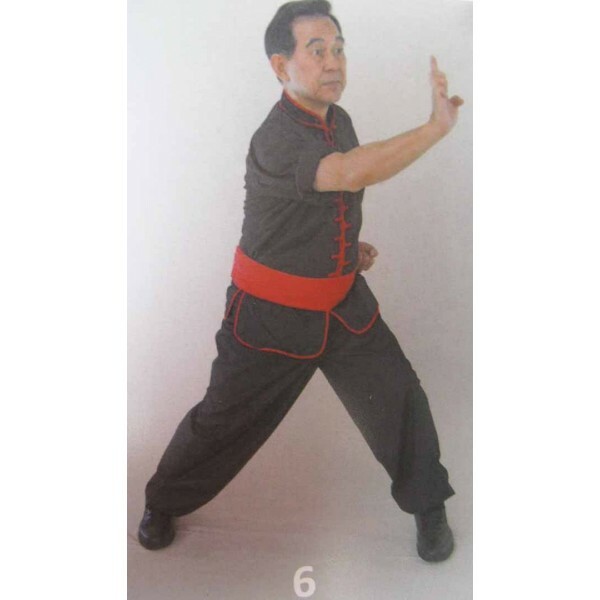 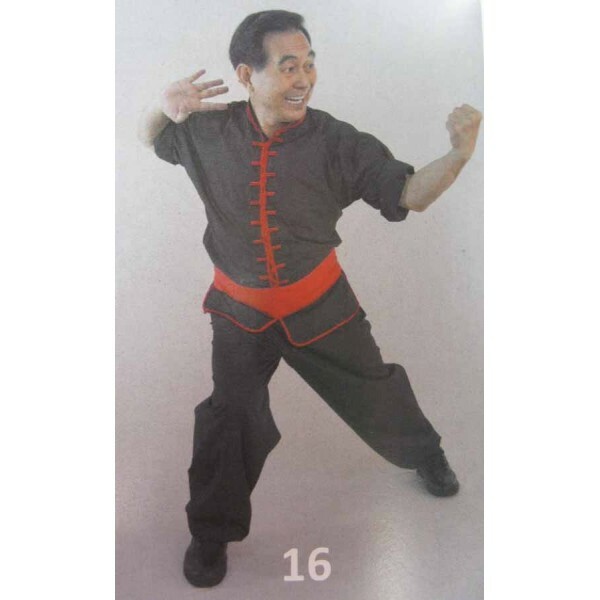 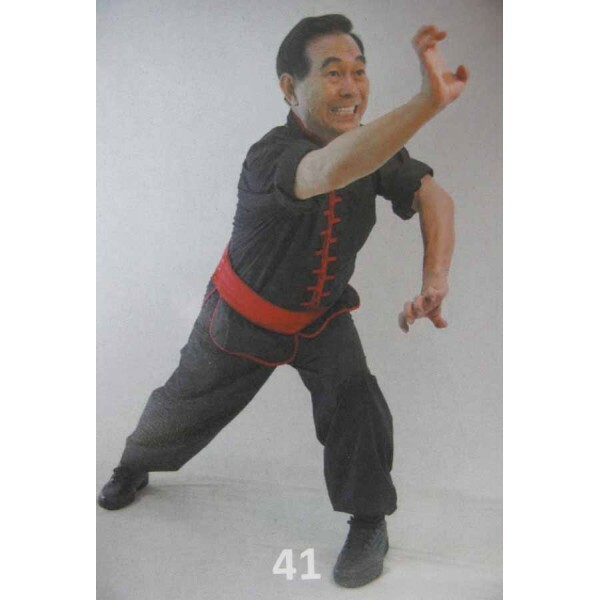 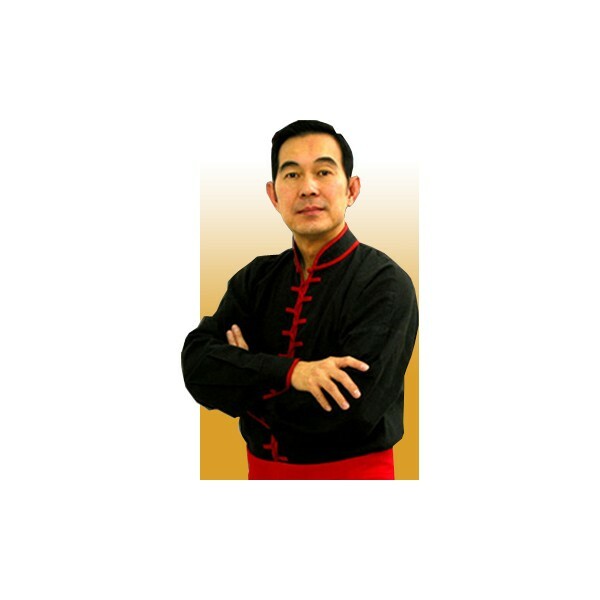 The Authentic Teachings of Wong Fei Hung: The Five Animal Form, by renowned author and martial artist Master Frank Yee (Yee Chi Wai), firmly establishes the reason why this Traditional Chinese Martial Art has stood the test of time. 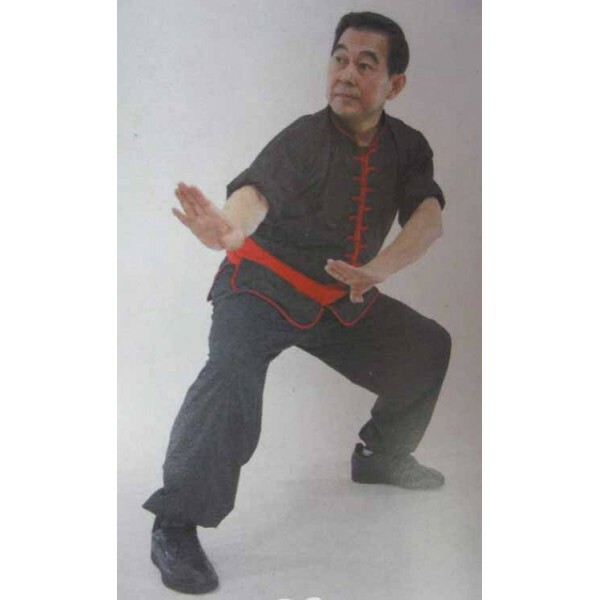 From its origins in the Ching Dynasty, Hung Ga has been used to fight invaders when lives have depended on it. 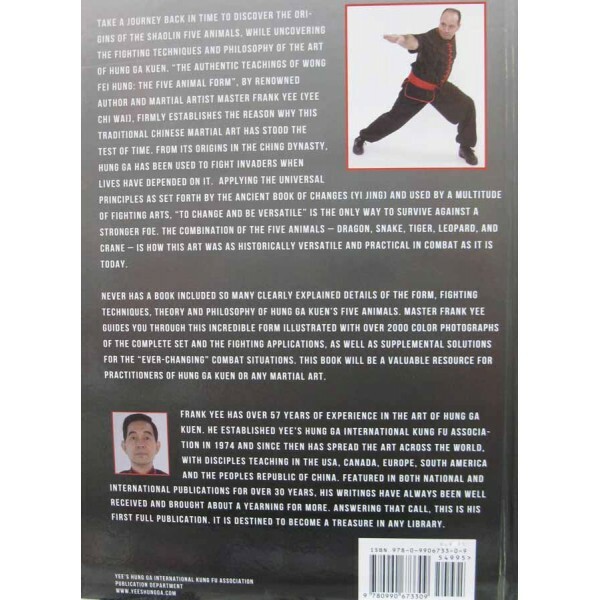 Applying the universal principles as set forth by the ancient Book of Changes (Yi Jing) and used by a multitude of fighting arts, "to change and be versatile" is the only way to survive against a stronger foe. 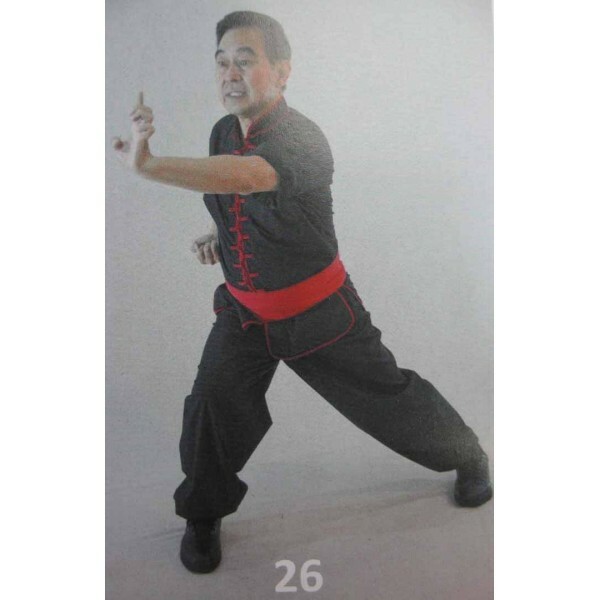 The combination of the Five Animals — Dragon, Snake, Tiger, Leopard, and Crane — is how this art was as historically versatile and practical in combat as it is today.